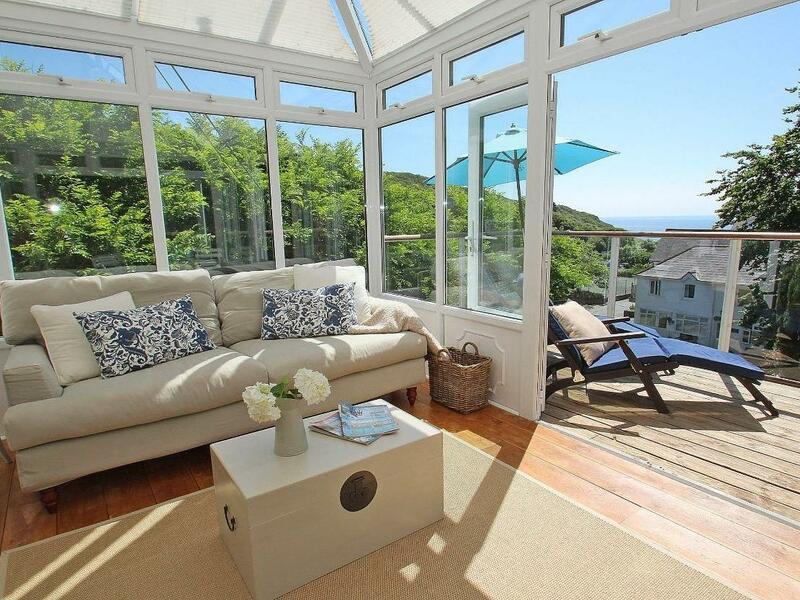 Lizard is a romantic holiday cottage great for 2 in Porthcurno, Lizard provides Wifi and does not allow pets. 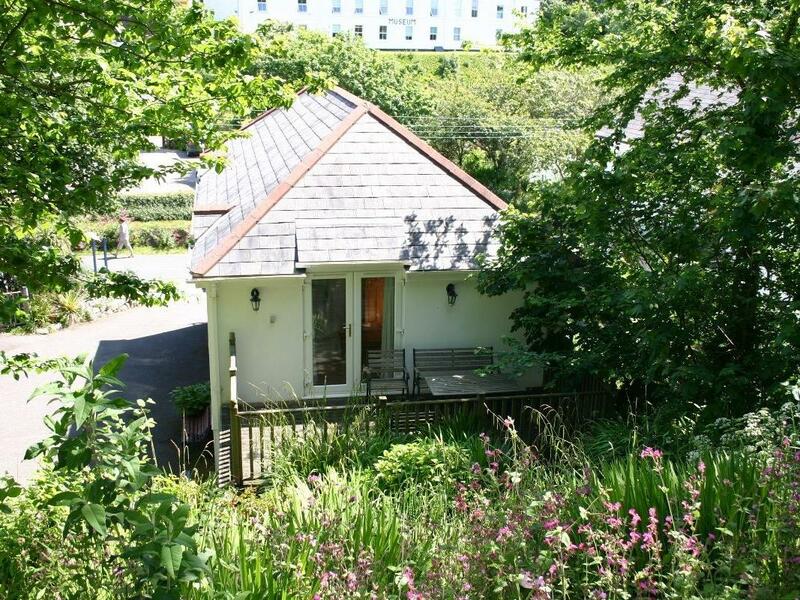 Garden Apartment is a holiday home on the coast in Porthcurno, outstanding for seaside holidays. 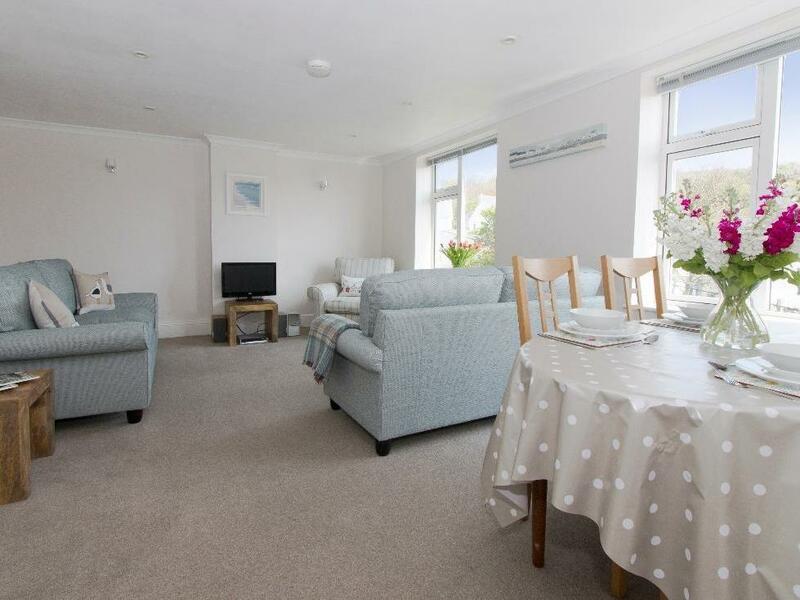 Garden Apartment caters for 6 and has 3 bedrooms and is pefect for a fun family holiday near the coast, Garden Apartment also welcomes dogs. 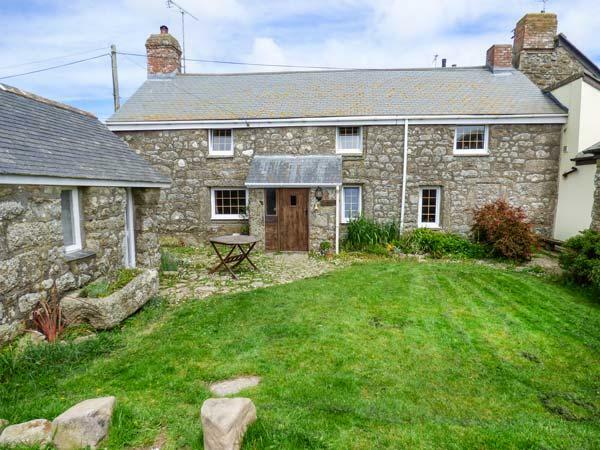 A holiday property that is splendid for relaxing by the coast, Tyvounder in Cornwall accommodates up to 6 people and is a 3 bedroom self catering cottage for a beach holiday in Porthcurno and with contact information and facilities here. 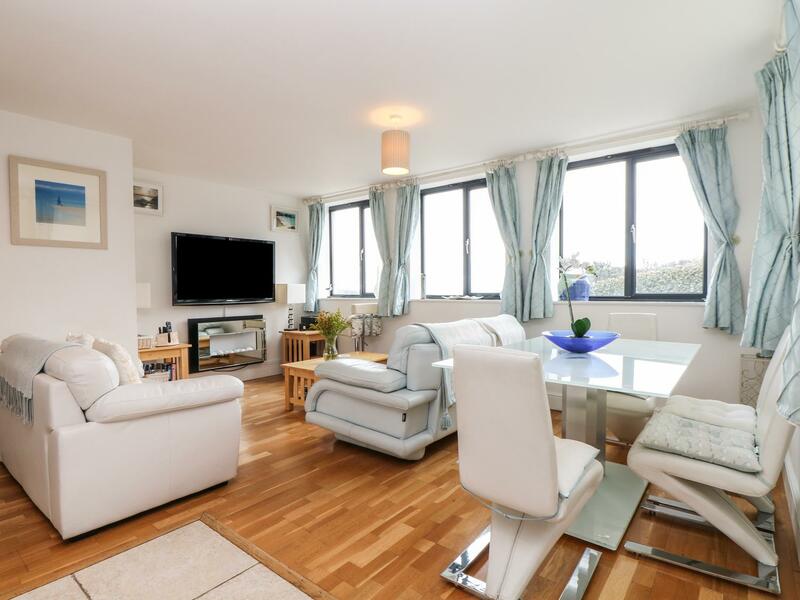 A holiday home that is pefect for a family break close to the beach, Longships in Cornwall welcomes up to 4 individuals and is a 2 bedroom holiday let for beach holidays in Porthcurno and with contact information and facilities here. 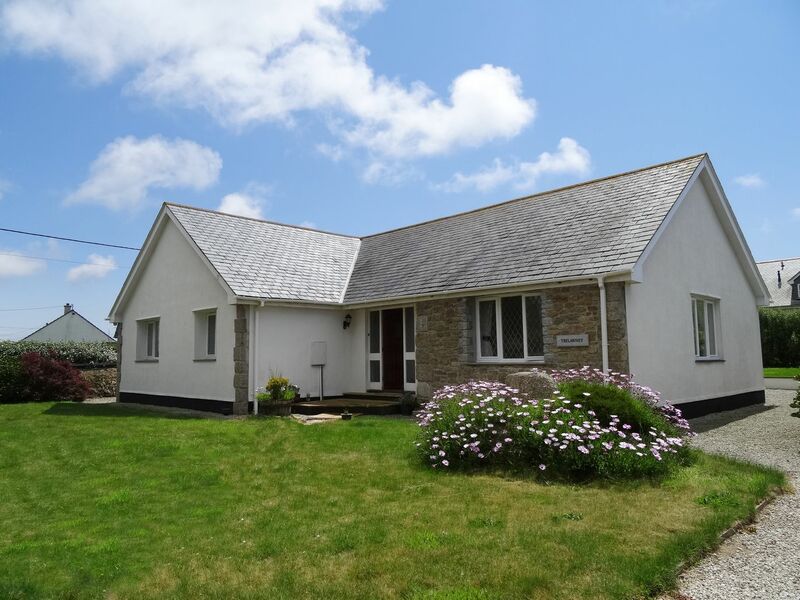 Seascape is a lovely holiday home excellent for 2 people in Porthcurno, Seascape does not have internet access and does not accept dogs. 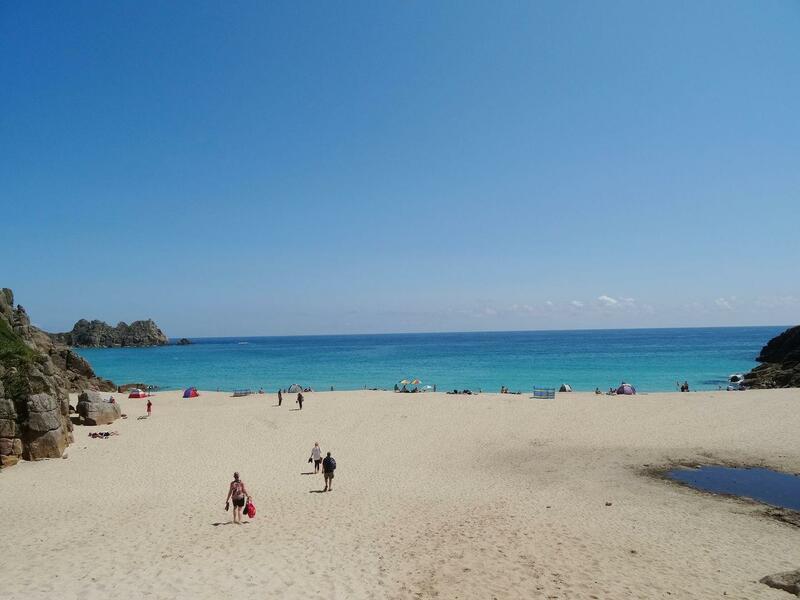 A cottage that is pefect for a family break and playing on the beach, Trelawney in Cornwall welcomes 6 persons and is a 3 bedroom property for a beach holiday in Porthcurno and with pictures and prices here. 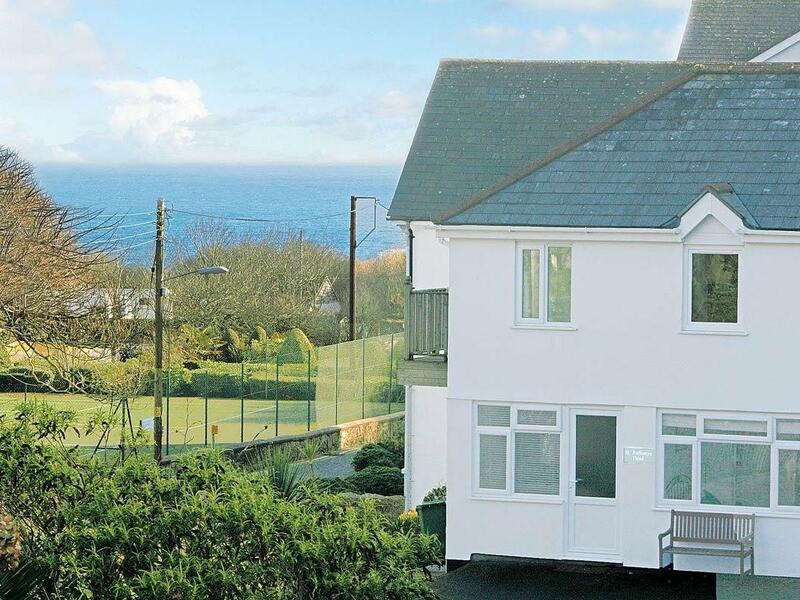 Cove View, Porthcurno is positioned in Porthcurno and is a property that does not accept dogs, Cove View, Porthcurno in Cornwall inc Scilly accommodates up to 3 individuals. 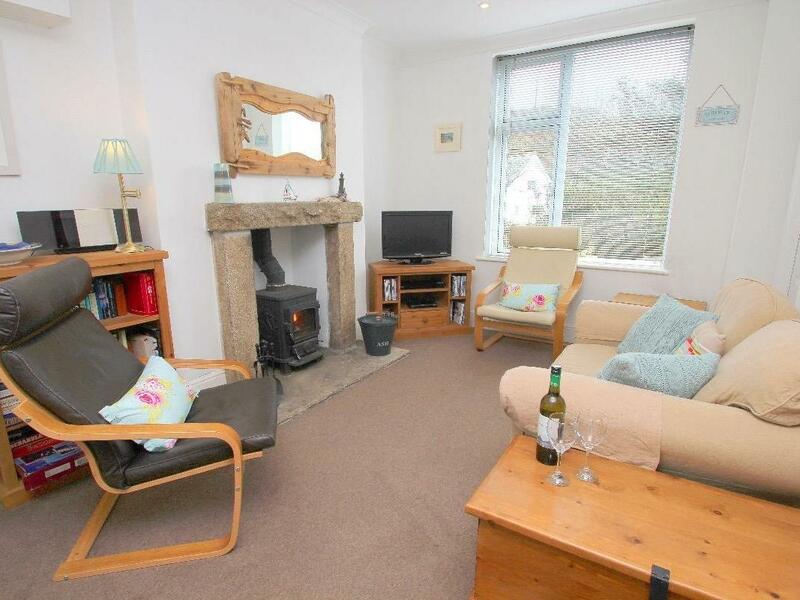 A dogs welcome self catering holiday home in Porthcurno, Trelawney Holiday Cottage accommodates 6 persons. 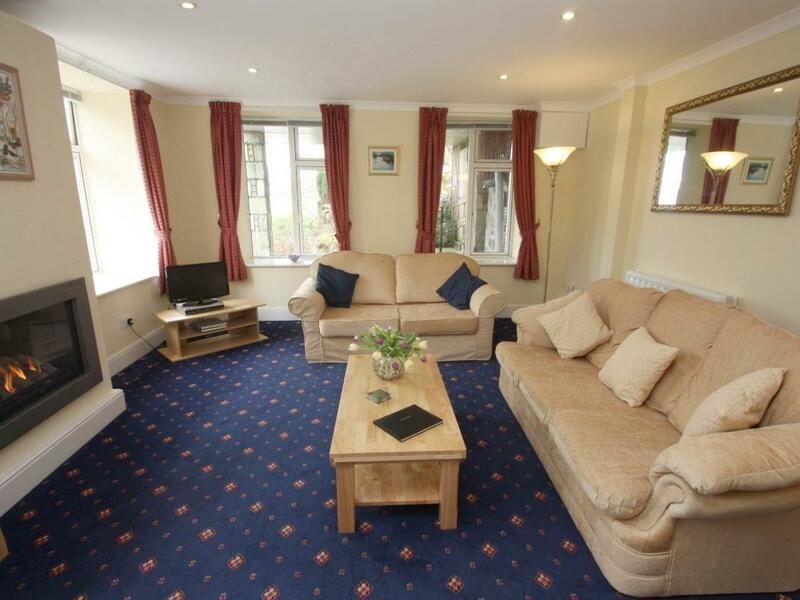 Excellent for family holidays with your dog, view reviews and photos here. 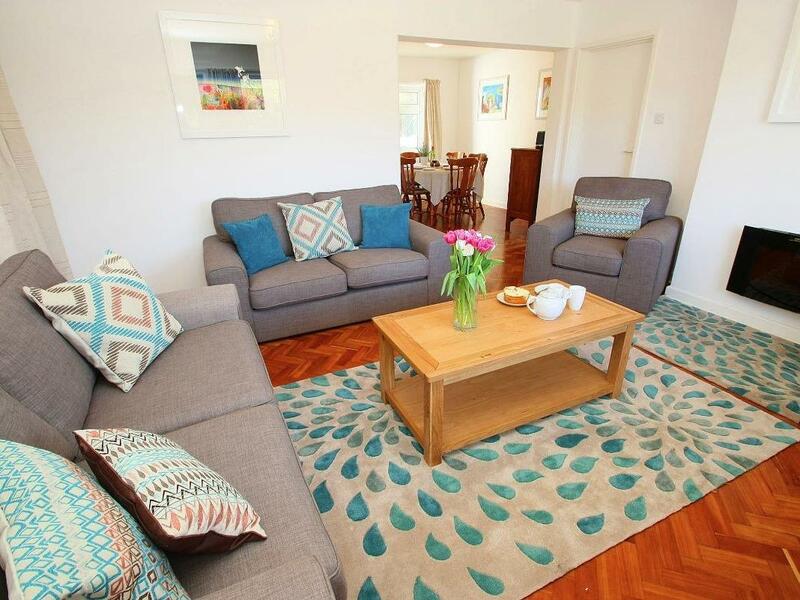 Beachcomber in Porthcurno is set by the coast in Cornwall, a self catering cottage for 4 guests with 2 bedrooms. 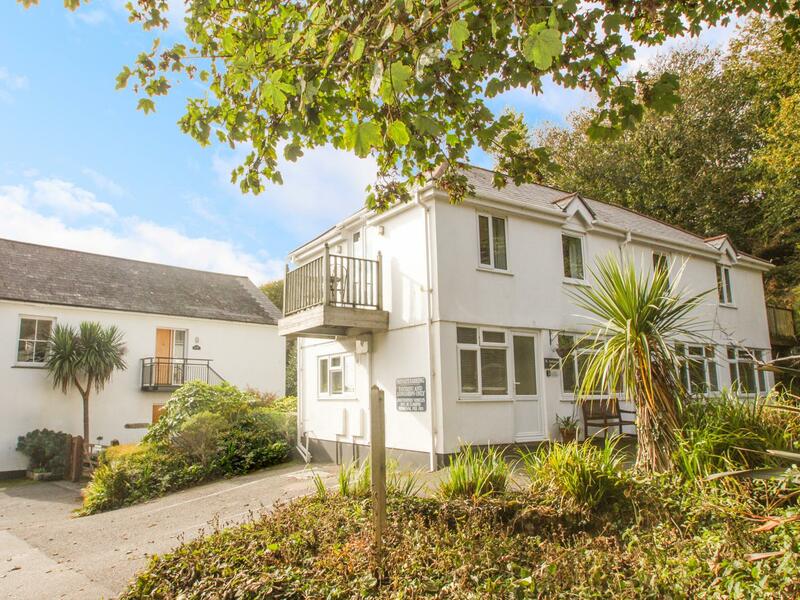 Superb for a beach holiday, Beachcomber is a self catering property on the coast and Beachcomber offers broadband access.